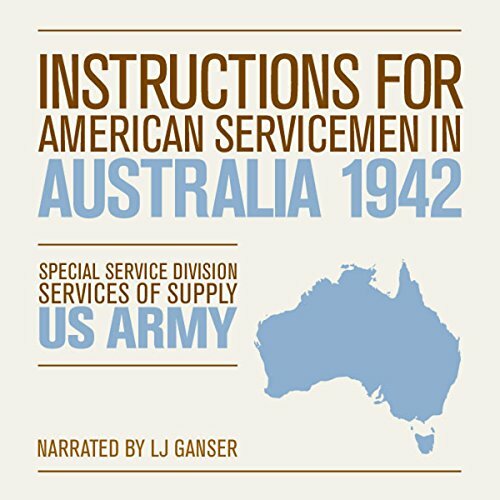 Showing results by author "Special Service Division, Services of Supply, U.S. Army"
A fascinating look at a neglected Allied front in the Southern hemisphere, Instructions for American Servicemen in Australia, 1942 follows its successful predecessors as a captivating historical document of a pivotal era in history. Written in a straightforward, personal tone, the pamphlet is equal parts guidebook, cultural snapshot, and propaganda piece. 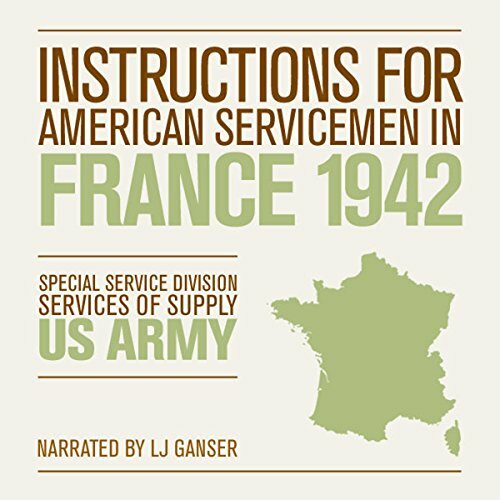 A central aim of this pamphlet was to dispel any prejudices American soldiers may have about the French—especially relating to their quick capitulation in 1940.